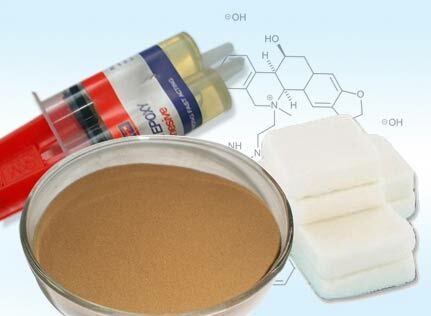 We are leading manufacturers and suppliers of quality Industrial Chemicals like Phenol Formaldehyde Resins & many more. These are manufactured with state of Art Manufacturing facilities. Inspired by the name Abraham Lincoln, the sixteenth President of the United States of America, the name Abelin Polymer reflects the same qualities that the reputed leader had like honesty and integrity. 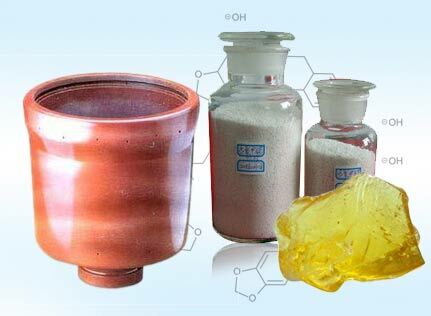 Founded in the year 1978 by a well determined team of dynamic and experienced technocrats, Abelin initiated its expedition in industrial innovation by manufacturing and trading Industrial Chemicals, Phenol Formaldehyde Resins and Rayon Spinning Pots. Being in prominent position for manufacturing superior quality products and services, Abelin is well acquainted with technical innovation and immense trust. Abelin's first unit initiated in Mumbai under the name of AE Industries (previously called Abelin Engineers) experienced exceptional growth in Chemical and technologies related to engineering. 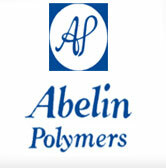 This immense success gave the platform for growing Abelin's second unit - Abelin Polymers - Nashik in 1983. Abelin Polymers, a recognized ISO 9001:2008 company, holds the title of being awarded the 'Best Unit in the district of Nashik' prize that was given by honorable State Government of Maharashtra in 1986, for its outstanding performance. The unit has also been recommended for the 'Best Unit for Beautification of Environment' by AIMA. 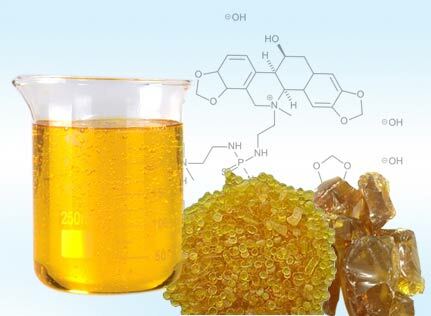 In 1988, the Abelin Group took a strong step forward by setting up another unit that is A-1 Polymers  with a special specialization in manufacturing fibre glass reinforced industrial items, grinding of specialty chemicals and reconditioning of rayon pots. Abelin's product are tested according to ISO standard, using calibrated high quality testing equipments. Stringent quality control process controls are followed by abelin team member. Our research personnels are highly experienced, qualified R & D unit consists of pilot plant & requisite equipments. Further, we are consistently involved in researches for developing fine quality products.